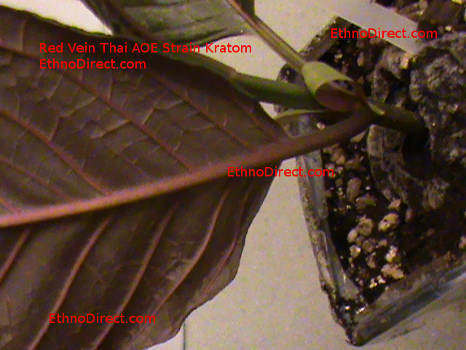 This variety Red Vein Thai Kratom Plant originates from Thailand. This plant can develop very deep red veins that are stunning to look at. One might even say that This plant has a lot of visual appeal considering the dark red looking undersides of the leaves. It's a real must have for collectors. 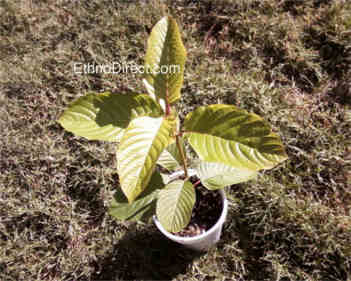 I have had many emails from people asking me for this Red Vein Kratom Plant. 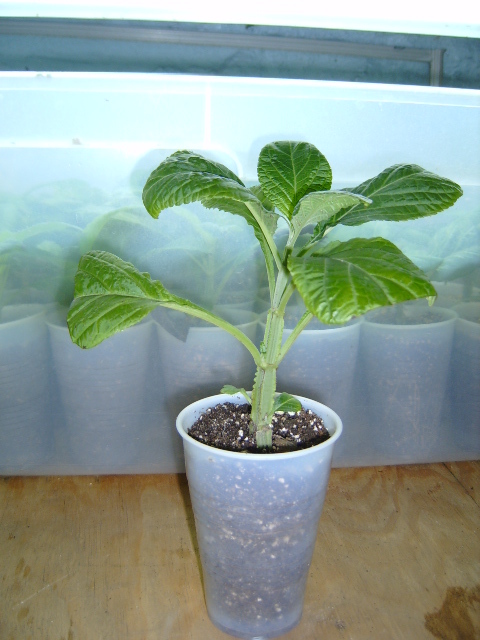 If you're interested, we recommend getting them soon, because we have a very limited supply of these RVT plants. 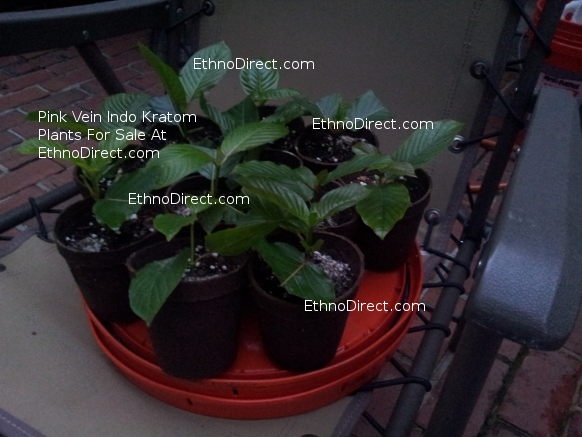 This strain prefers partial shade just like the Super Green Malaysian Kratom Plant It also prefers to have well draining soil, with plenty of perlite. 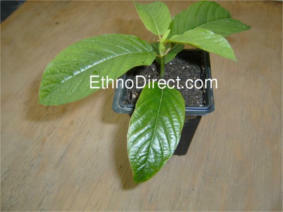 Our Kratom plants are all fully potted in soil with a well developed root system. 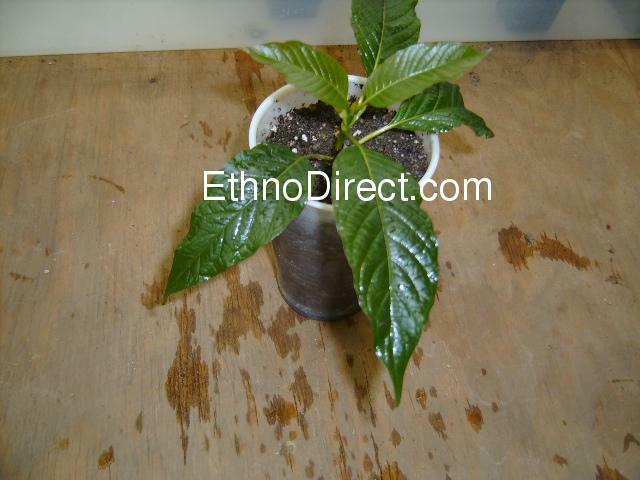 Make sure to read the Guide To Growing Kratom I would recommend at least purchasing the recommended Fertilizer considering how well is works for these Kratom plants. This fertilizer will keep your plants growing strong and healthy. 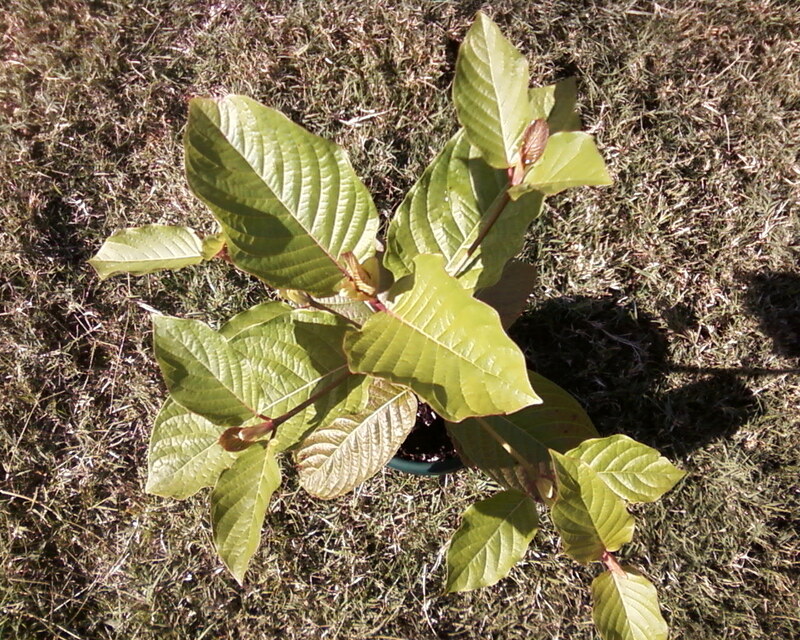 Information about packing and shipping the Kratom plants. We may decide to include a 72 hour heat pack depending on where you live. The Heat pack will keep your plants at a warm temperature while shipping to colder areas. If you live in Florida, Texas or other warmer areas, We may choose not to include a heat pack. The box may become too hot if we did. By placing an order, you are agreeing to this disclaimer: All of the plants and trees available from this site are sold for research, education and propagation purposes only. The plants available have not been evaluated by the Food and Drug Administration. Statements made about any plants have not been evaluated by the Food and Drug Administration. plants listed are not intended to diagnose, treat, cure or prevent any disease, They are not intended to be used for any reason other than research and gardening. Customers must be over 18 years of age to purchase anything from this site EthnoDirect. By placing your order, you agree to these terms. At this time we are unable to ship Kratom plants to Indiana, Wisconsin, Tennessee, Louisiana, Illinois, Iowa and Vermont.